Telefónica’s pay-TV platform Movistar is launching a Movistar Navidad Disney, a pop-up TV channel devoted to Christmas that will be on air from December 20th until January 6th. The thematic TV channel (EPG number 29) will be for free for all Movistar TV subscribers, airing movies and documentaries from The Walt Disney Company. 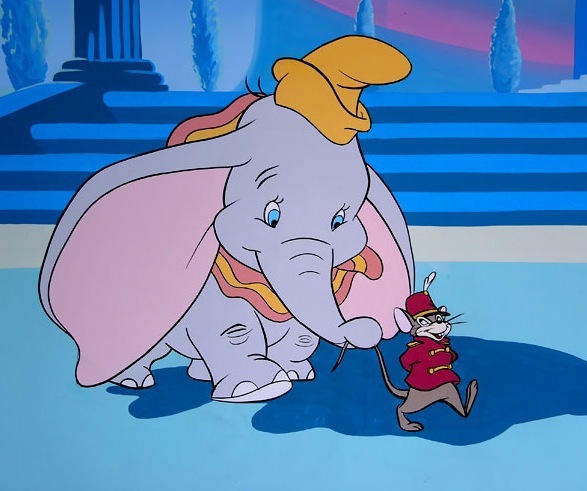 Featured titles include the trilogy of Santa Claus movies, the original Mary Poppins, and classic animations such as Pinocchio, Dumbo, Robin Hood and Bambi.